Luxurious resort style gated community Seminole Isle 5 min to the beach and cross the street from huge lakefront Seminole Park. 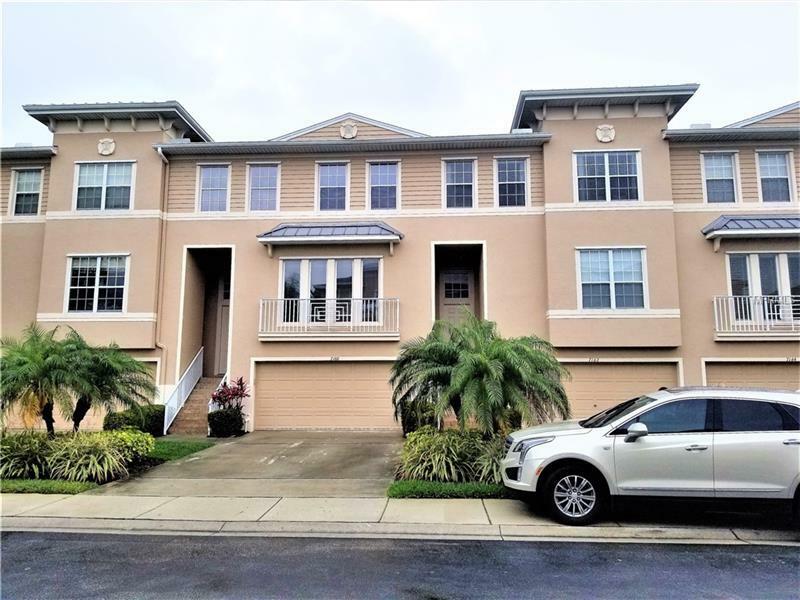 Gorgeous newer townhouse overlooking beautiful lake with fountain. Large kitchen with granite counter tops and stainless steel appliances, with breakfast area. Large master bedroom with luxurious bathroom include separate shower and garden bath tub, 2 vanities. New carpet recently installed as well as new painting done in the entire unit. Beautiful high ceilings and nice waterfront porch for private barbecue and quiet evenings. Community has small beach, kayak storage, fishing pier, large beautiful pool, club house where a lot of social events happened, fitness center , tennis court and lot of trails inside the community. Call today for more information.This is the perfect choice for your Florida vacation or longer stay in resort like community. It is only a few minutes from gorgeous Gulf beaches and 20 min to Tampa airport. Buyer to verify all room measurements. Courtesy of Florida Intl Realty Execs Inc.